You can, and should, actually wear the wrong shade of foundation. So I’ve always had the experts telling me that the right foundation shade is the one that blends right into your skin. 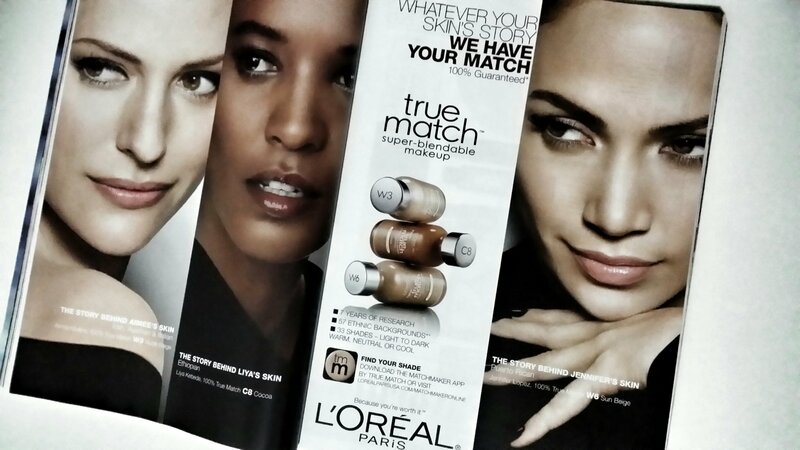 So you don’t even look like you’re wearing any make-up. I beg to differ a little. Many Asian women like myself, love to look a little fairer because it is a sign of youth. It is scientifically proven that when Asian women age, the first signs are not wrinkles. We are unlike Caucasian women who have fine lines creeping onto their faces from the early 20s. Instead, we get a yellowing of the skin and pigmentation. 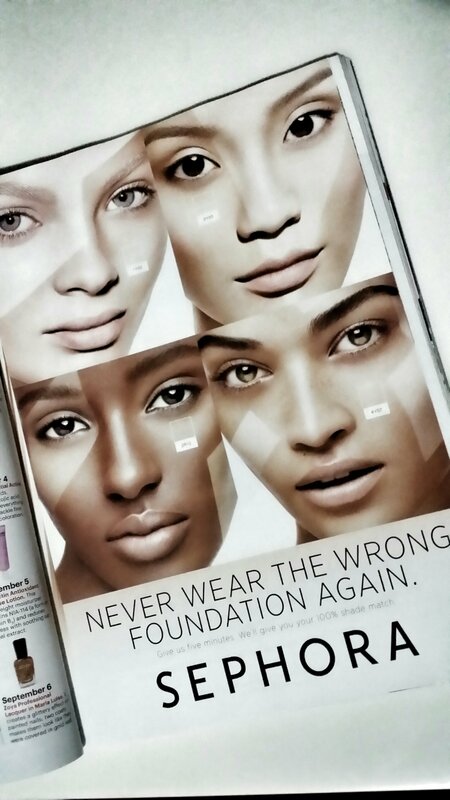 So on top of a complete regular skincare ritual, a foundation one shade lighter can help you to do the job pronto. I always choose a colour that is one tone lighter. As long as it blends in with my skintone when I test it on my jawline. The trick to not look like you’re wearing a mask with light foundation is a bronzer, and to blend the foundation seamlessly at least halfway down the neck — for the lack of a better word — ombre-style. When you’ve contoured the sides of the face with bronzer, the lighter foundation actually gives the t-zone area and cheekbones a highlighter effect. On the other hand, a foundation that is one tone darker can be used as a bronzer for contouring. So nice to hear these tips. Everyone is so unique and I agree each nationality ages differently!